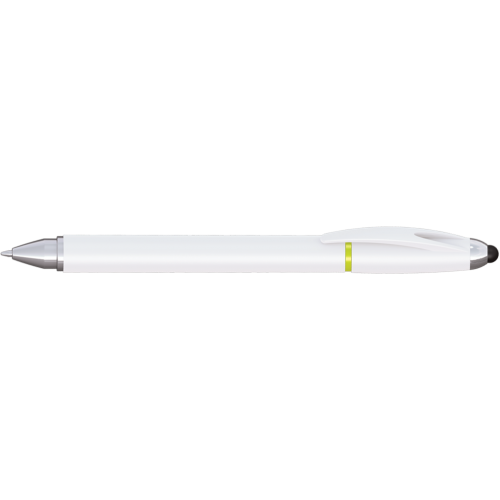 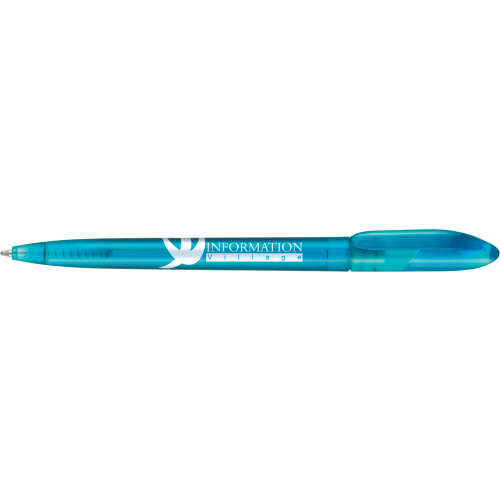 Our extensive twist action printed pens below offer ample printing space, this would include the highly demanded Espace Range, which is one of the top sellers in this category. 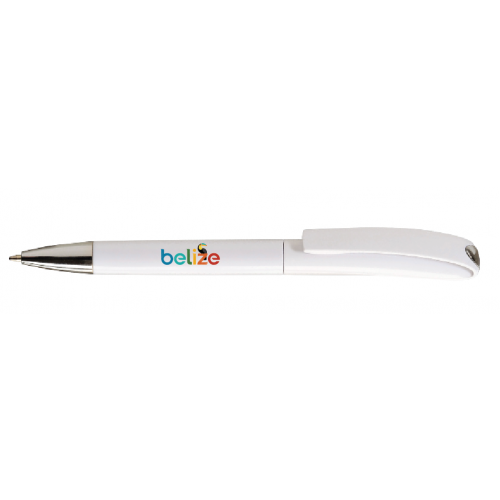 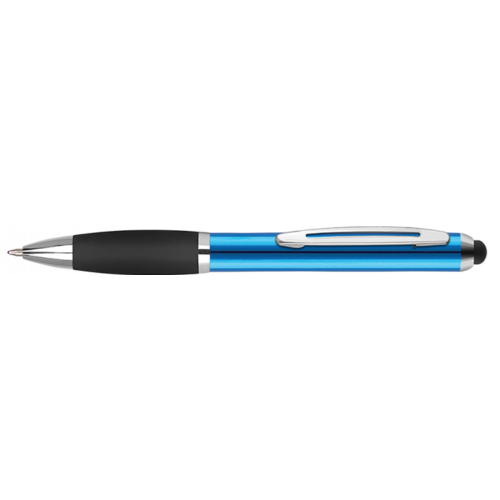 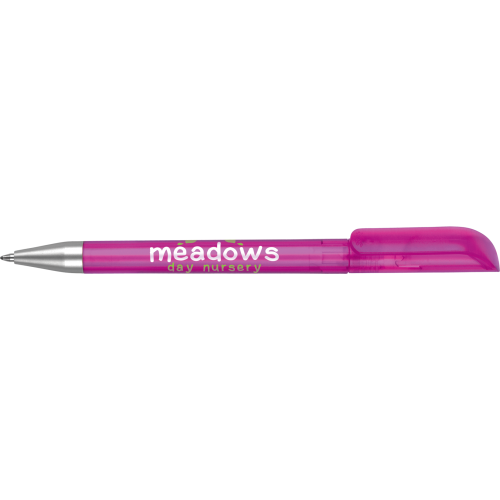 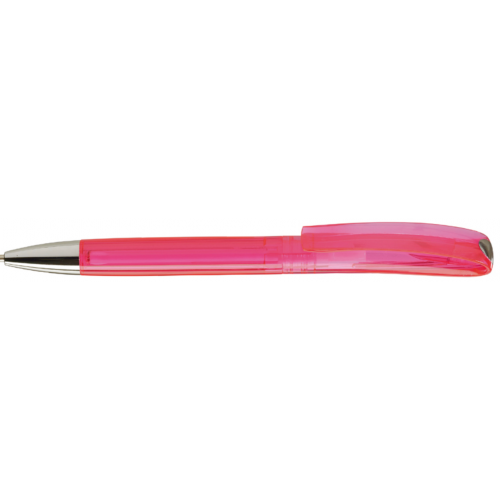 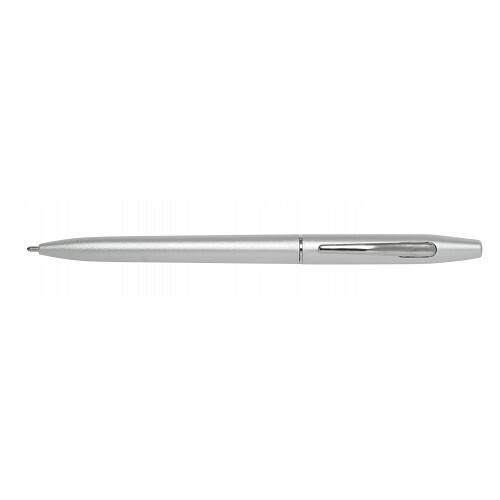 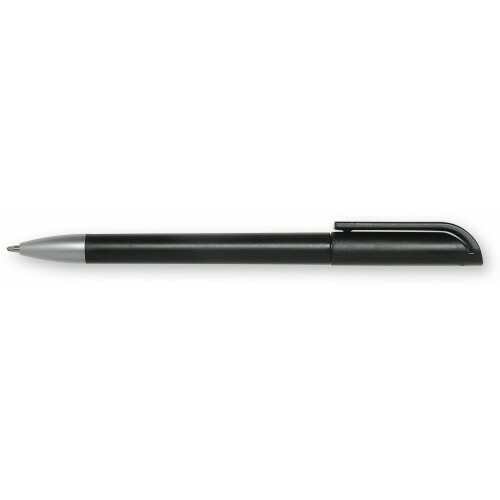 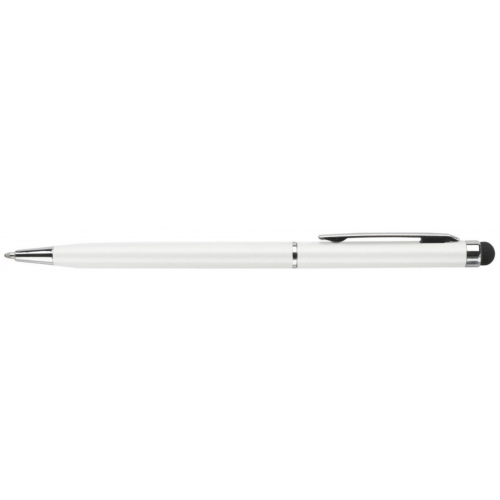 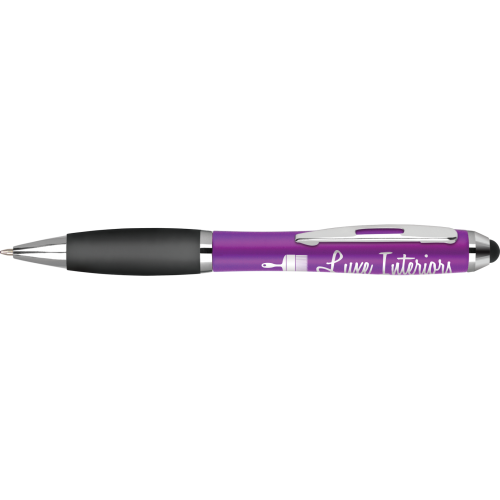 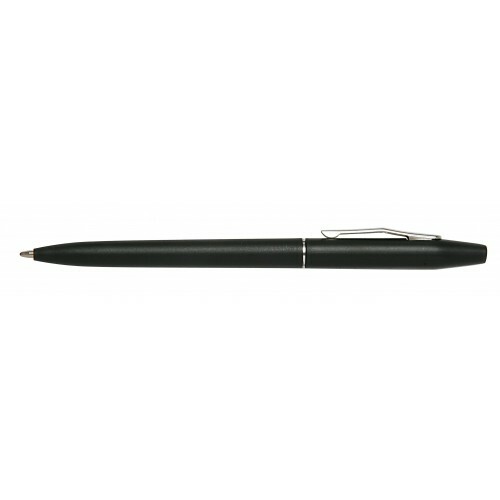 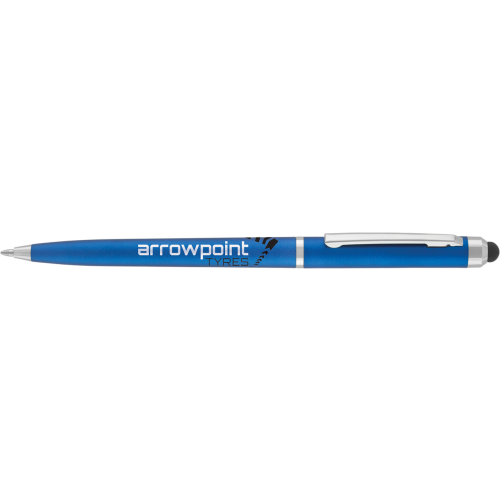 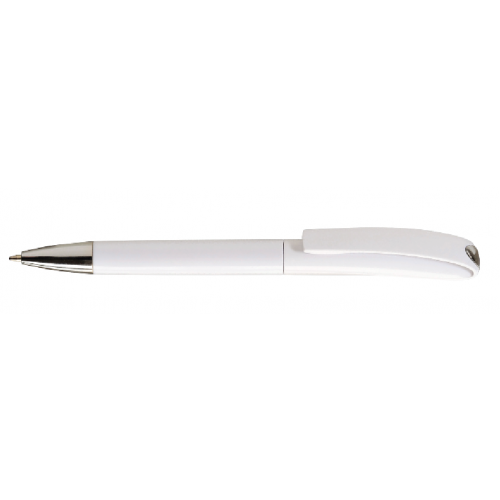 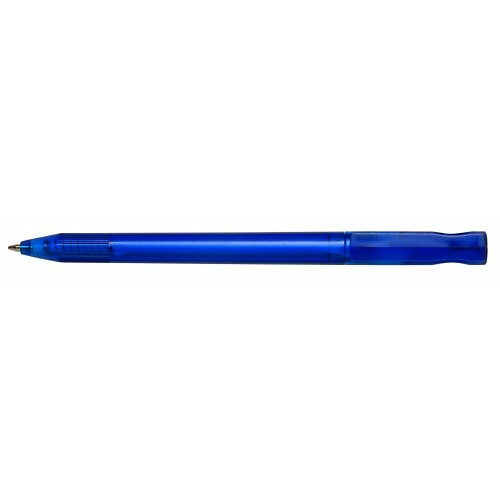 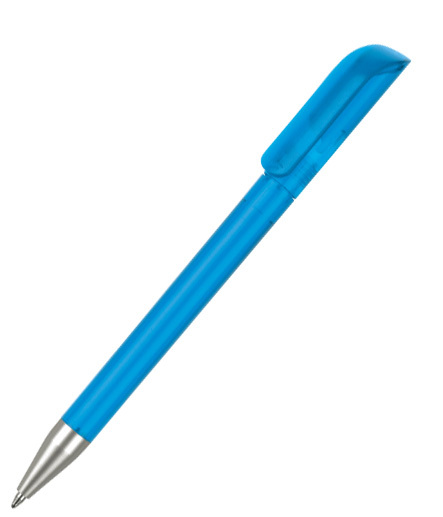 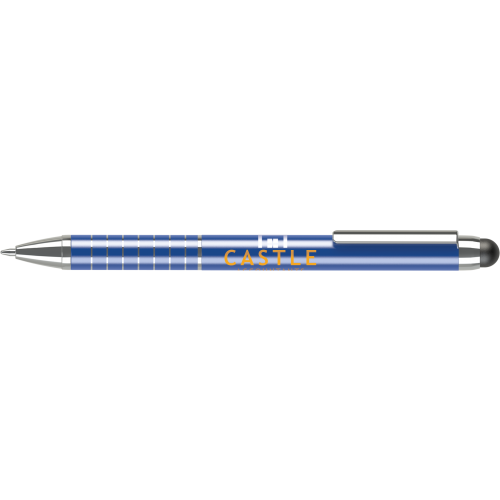 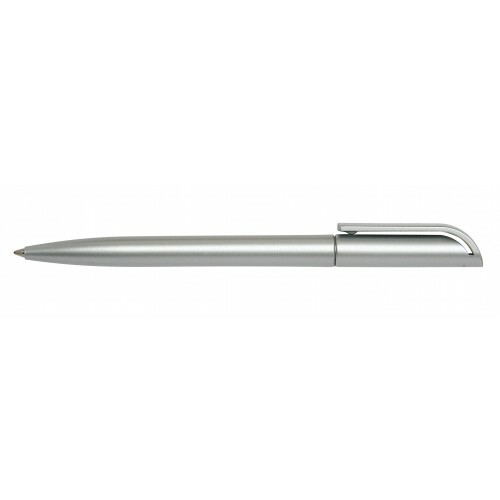 The branded twist pens are an alternative to the retractable pens. 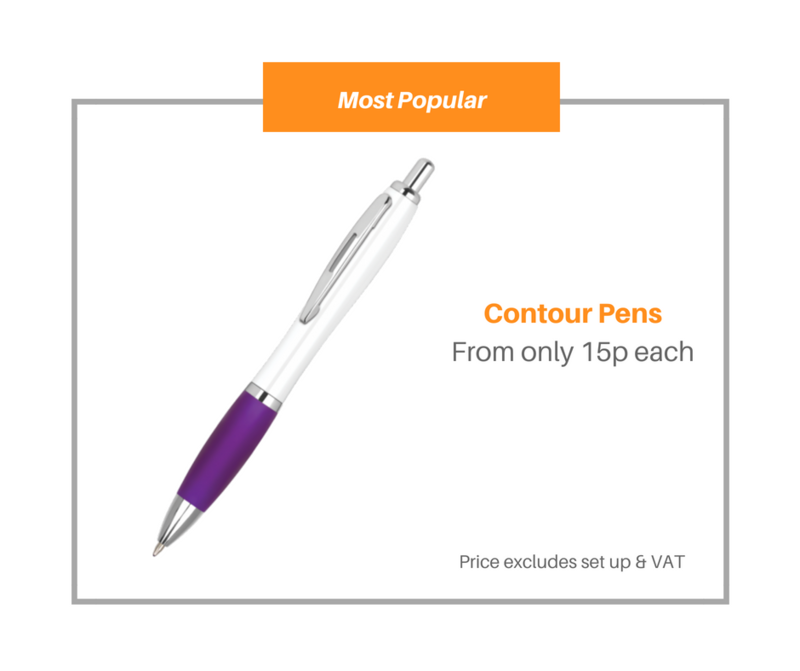 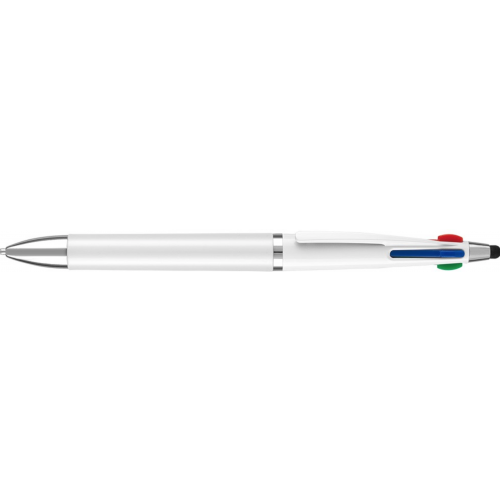 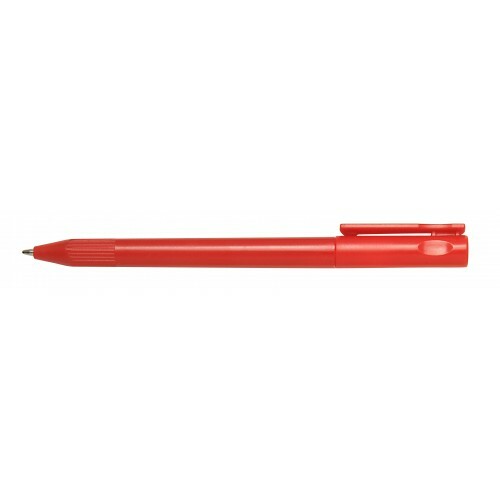 The majority of pens in this range can be delivered within five working days or less. 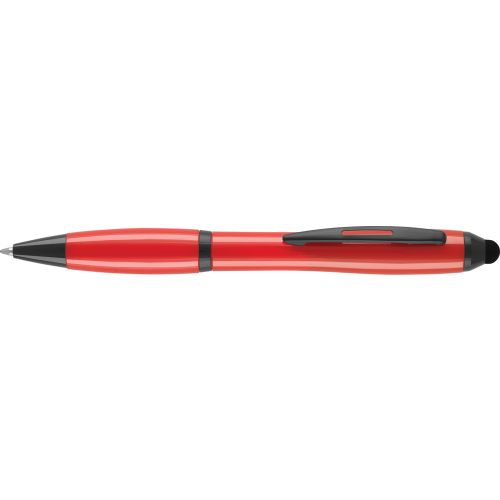 Upload your artwork and create your visual within minutes.